One of the most popular flowering plants for Christmas is the poinsettia. This plant is a Mexico native, however it can be found worldwide. It is always associated with the festiveness of Christmas and is most commonly referred to as the Christmas plant or flower. They are grown mostly in the winter months, however when they are cultivated and given the proper care they can last during the year as well. You can’t go wrong when you select this flowering plant for your Christmas flower & gift delivery. It is particularly native to Mexico and Central America it was primarily cultivated by the Aztec’s. 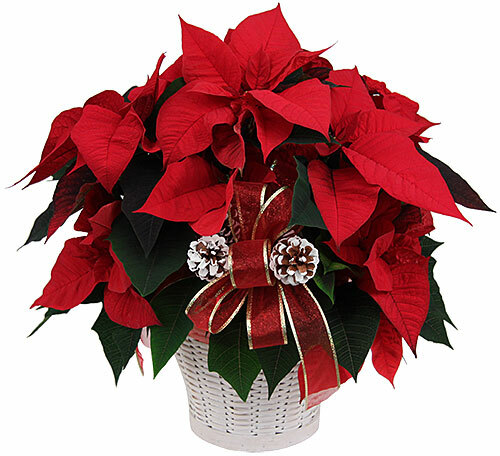 The Aztec civilization used the sap of the poinsettia plant to take care of outbreaks of fever. This was long before this flowering plant became associated with the Christmas season. The bracts in the plant were used to make a red dye. 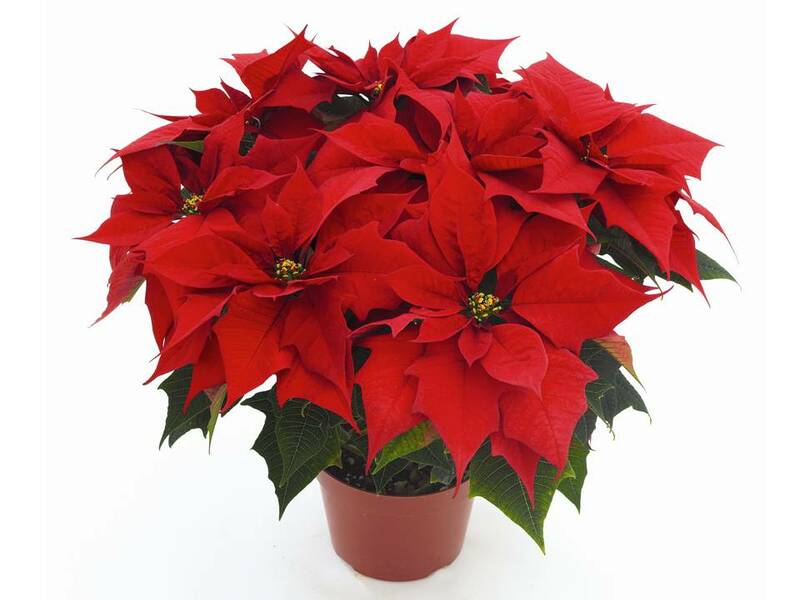 The poinsettia is names after the botanist known as Joel Robert Poinsette. He was responsible for introducing the plant to the U.S. in the year 1825. In addition to being a renowned botanist, Poinsette was also the U.S. Ambassador to Mexico. He cultivated all kinds of plants and then distributed them to several botanical gardens. One of the flowering plants he cultivated was the poinsettia and he help its status of being renowned around the world. When Christianity was first introduced in Central America, it also meant that holiday plants would be designated for Christian rituals. One very early ritual was the procession of the nativity by the Franciscan priests from the 17th century. They used the poinsettia to commemorate the celebration of the Fiesta of Santa Pesebre. Many people had the belief that the star shape of the leaves was a symbol of the star of Bethlehem. Some also believe the color is a representation of the blood of Christ. Since then, the poinsettia grew in popularity in much of the Western world. Because it blooms in the winter months, it is directly associated with the celebrations of the Christmas holidays. This is why they are perfect as a selection for a Christmas gift. According to legend, a poor boy living in Mexico did not have any money that he could spare to give the Holy Child as a gift. In desperation he took some weeds to the Church. He prayed because he did not have anything he could give to show his love for the Christ child and the weeds he brought to the Church were transformed into a flowering plant with the most beautiful red leaves – it was the birth of the poinsettia. The poinsettia is one of the more common Christmas decorations used today. It is just as popular as the Christmas tree. Florist shops sell these flowering plants during the holiday season. It can be sent as a floral gift. Many poinsettias are set around the world.